If you're looking to expand your vocabulary of colours and improve the way you describe colour, you need a copy of this colour wheel. You can also see how to mix and match colours. 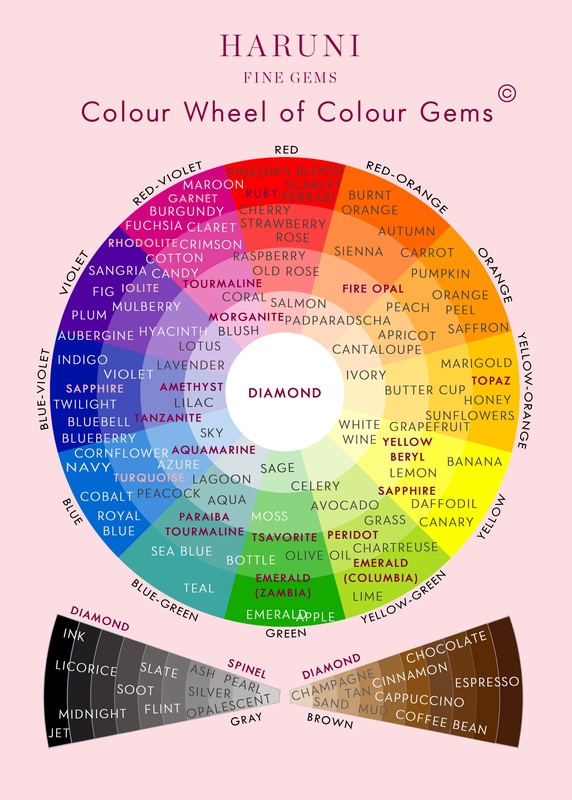 This chart shows the main colours used in coloured jewellery making. Download it and share it with your colleagues and suppliers to establish a common language to describe colour in a professional, standardised way. 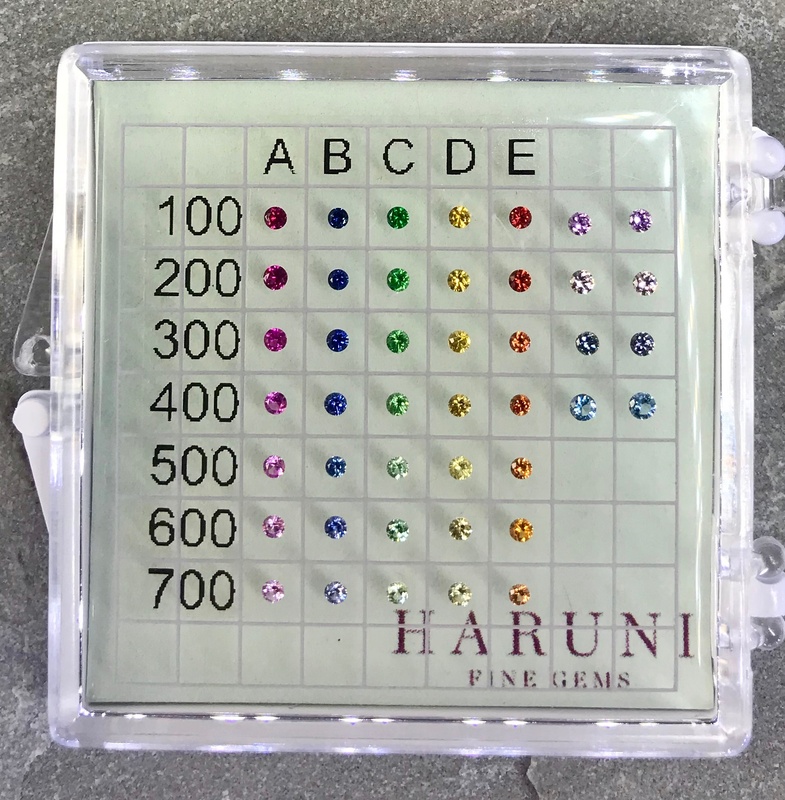 Using our Colour Master Chart, you can accurately price pieces of jewellery you're making using it's associated price list. 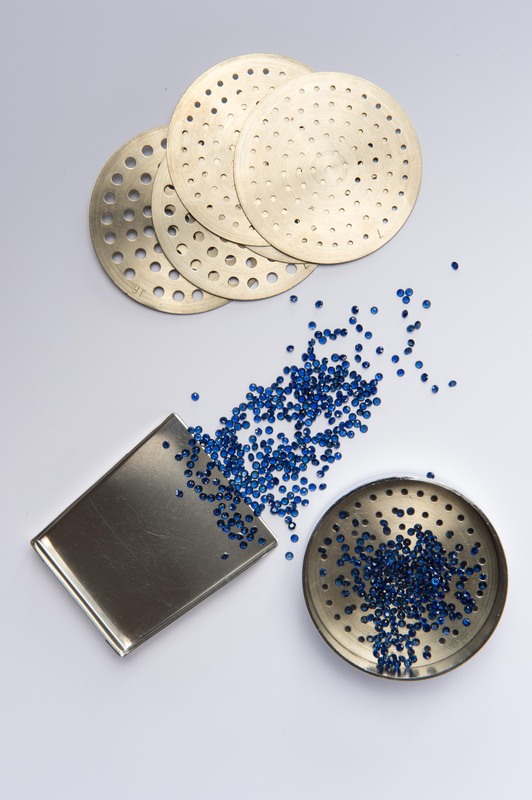 The prices are for all the stones shown in round diamond cuts from 0.8mm to 3.0mm. The headache of ordering has just become easier. 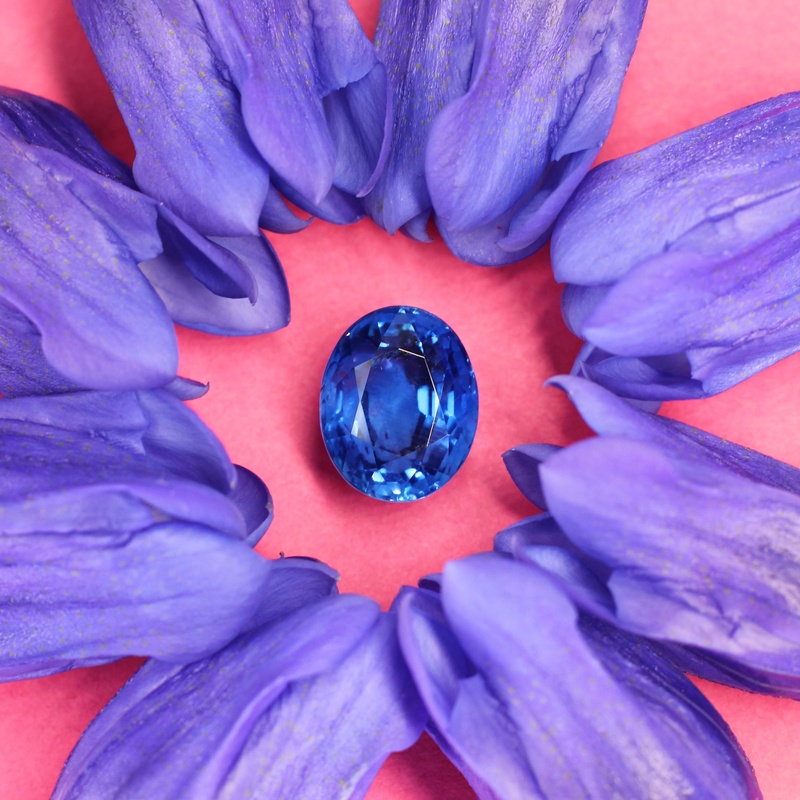 It is important to be able to estimate how much a gemstone weighs, based on it's size. This series of charts, conveniently bound in one pdf, can help work out the weights of various gemstones, in various shapes, in various sizes. Buy having this information to hand, you can then estimate things like pricing, and weight. Download to find out more. 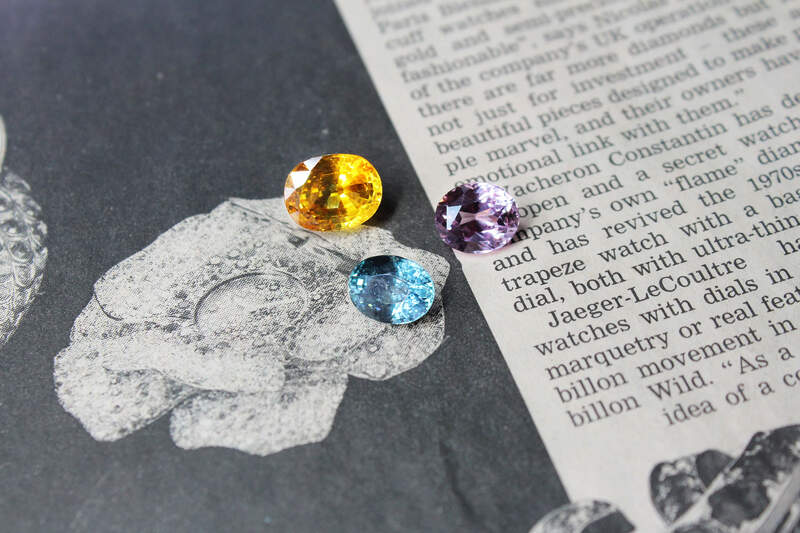 This is a complete guide to working with colour gemstones. 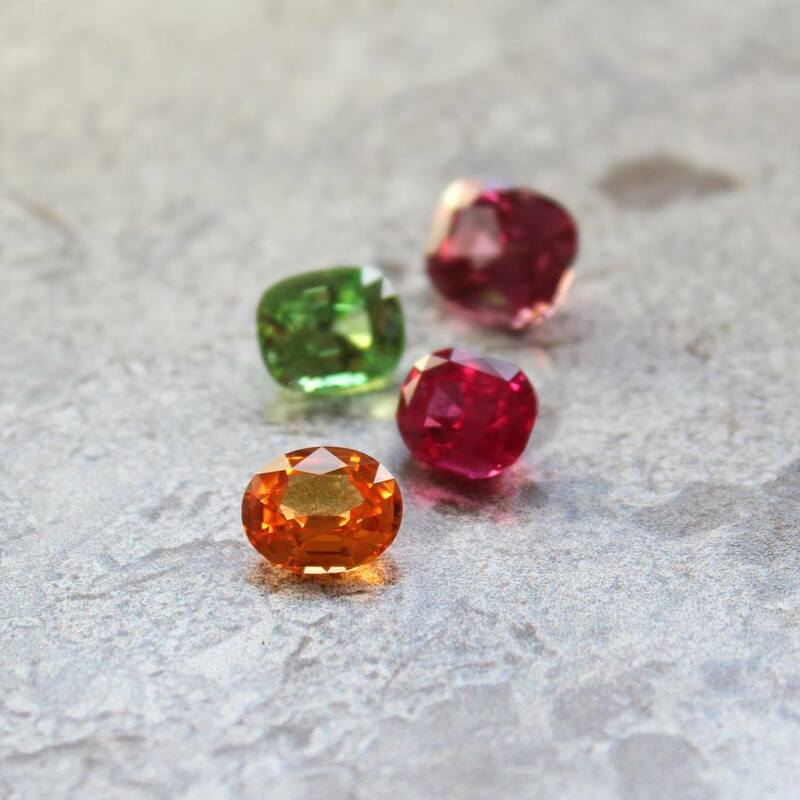 With basic information about the stones, some very basic gemmology and some useful charts, it will equip you with more understanding and confidence, when handling gemstones. There are many factors to consider in gem grading. 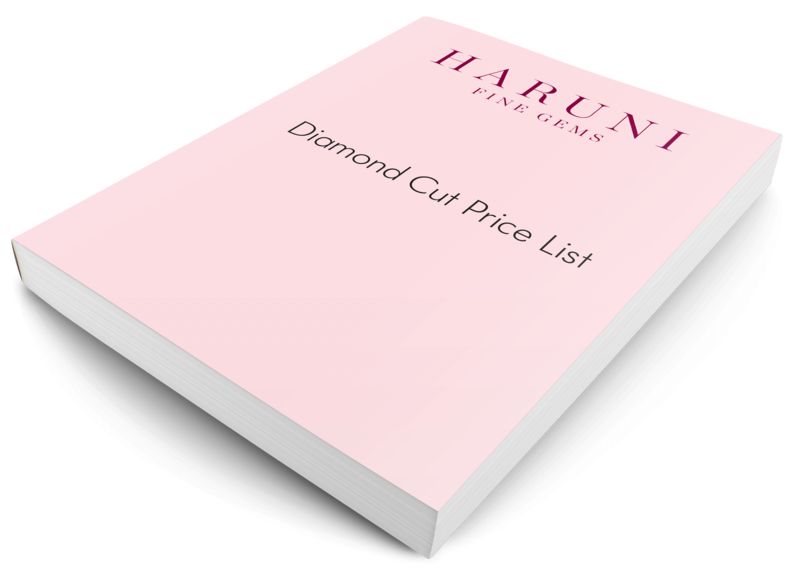 This booklet serve as reference on how to judge and value the most common gems by Carat, Cut, Colour and Clarity as well as Origin and Treatment. Use it to support your knowledge when working with colour. A brief summary of the difference between various and commonly used gemstones. It's a short handy guide to keep you on point.